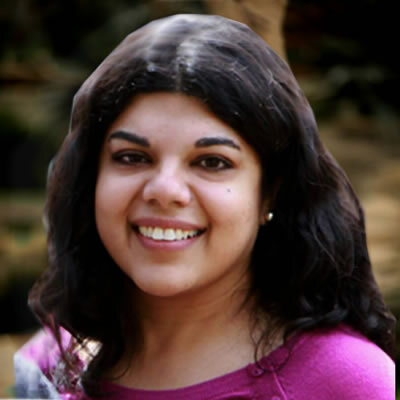 Shivani Sharma, MHSA is Consultant at BluePeak Advisors. Shivani has supported Federal health care programs for over ten years by focusing on regulatory compliance and developing operational efficiencies. While at CMS, Shivani worked with Medicare Advantage plans to ensure compliance with Medicare marketing and enrollment regulations and guidelines. Later, she worked on developing the Medicare Part D Marketing guidelines and model marketing materials. In addition, she led marketing review and submission training for health plans, contractors and CMS staff. Other experiences include developing, promoting, and managing programs aimed at improving access to health care. Currently, Shivani focuses on improving customer experience with IT systems. Activities include managing and improving call center operations, coordinating the development of both on-demand and classroom training, and facilitating knowledge transfer between organizations. Shivani holds a Masters of Health Services Administration from University of Michigan-Ann Arbor and a BA in Political Science and Biology from Washington University in St. Louis.